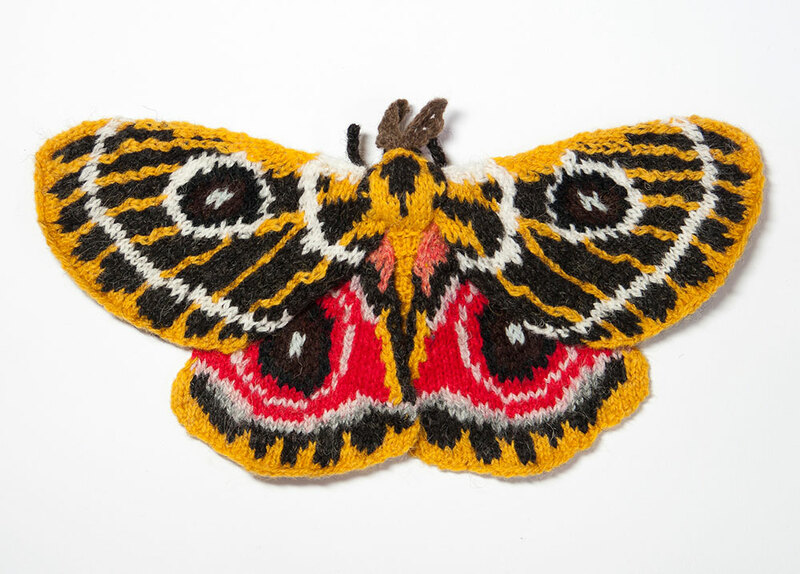 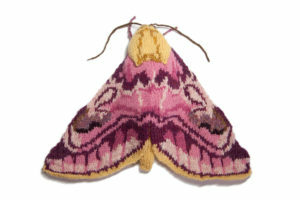 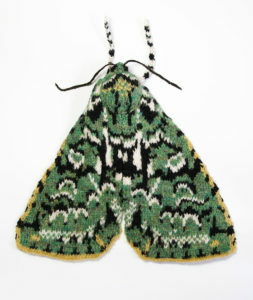 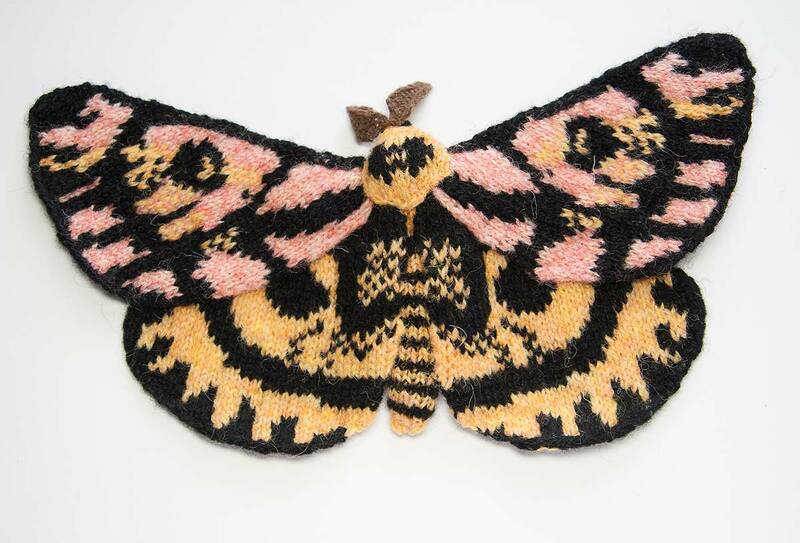 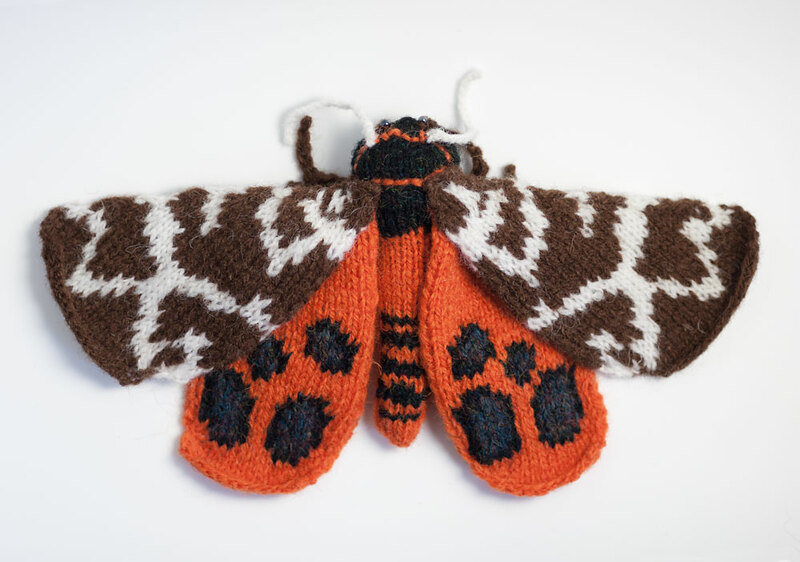 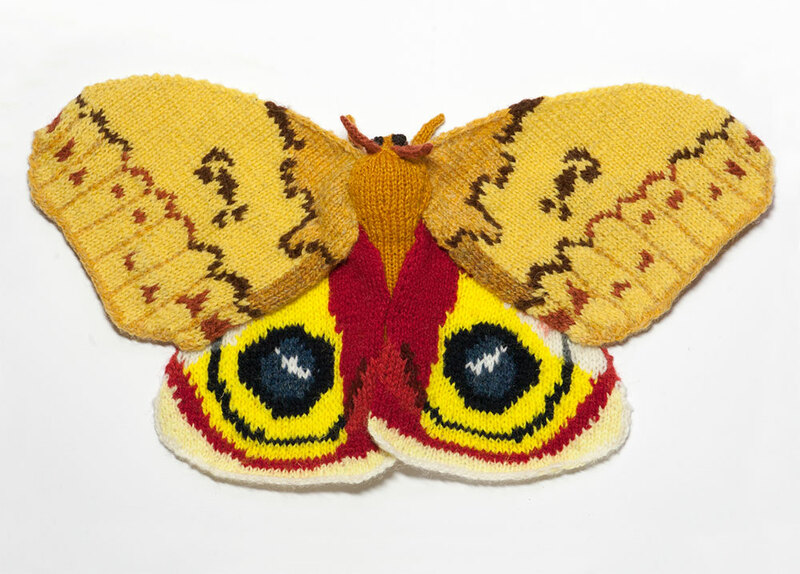 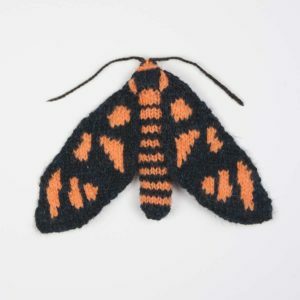 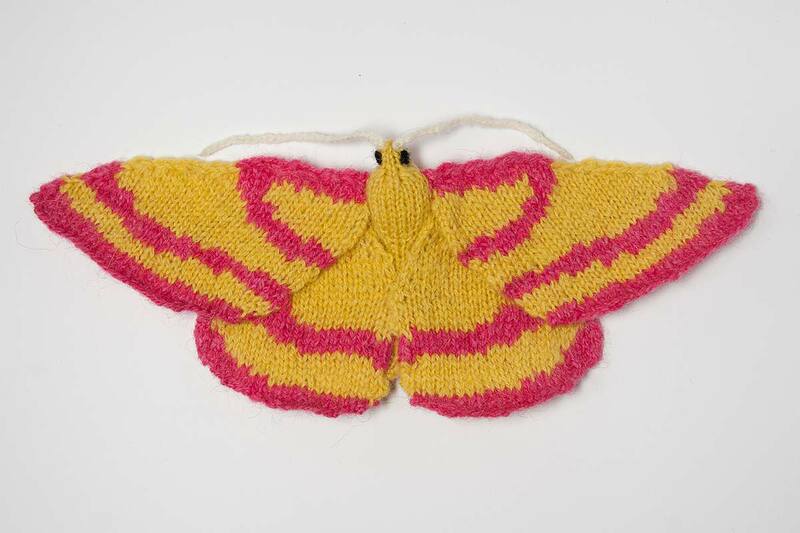 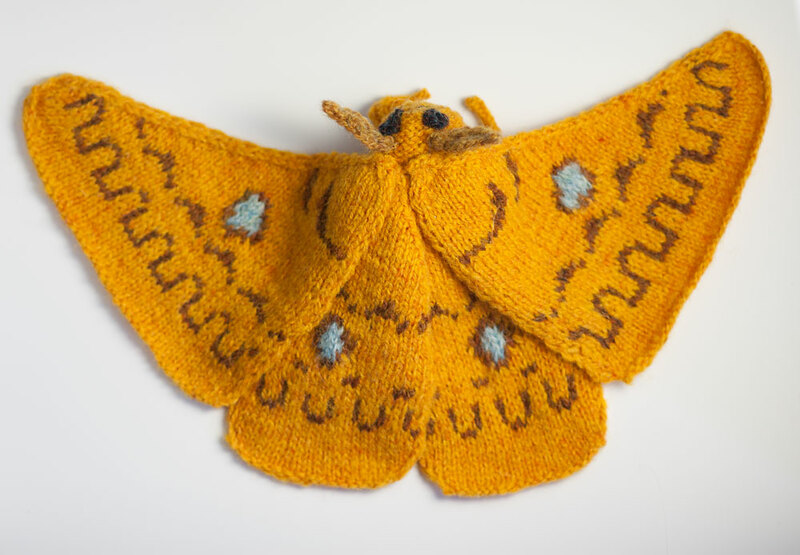 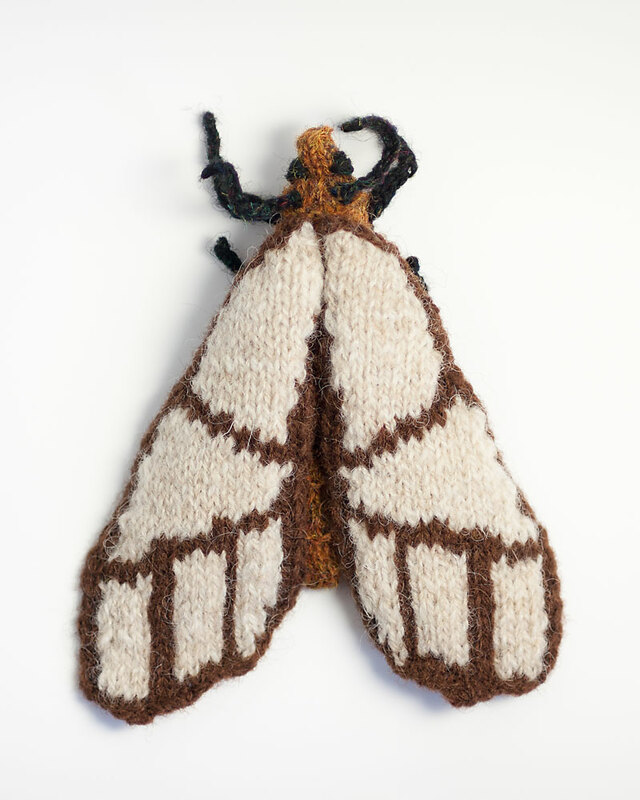 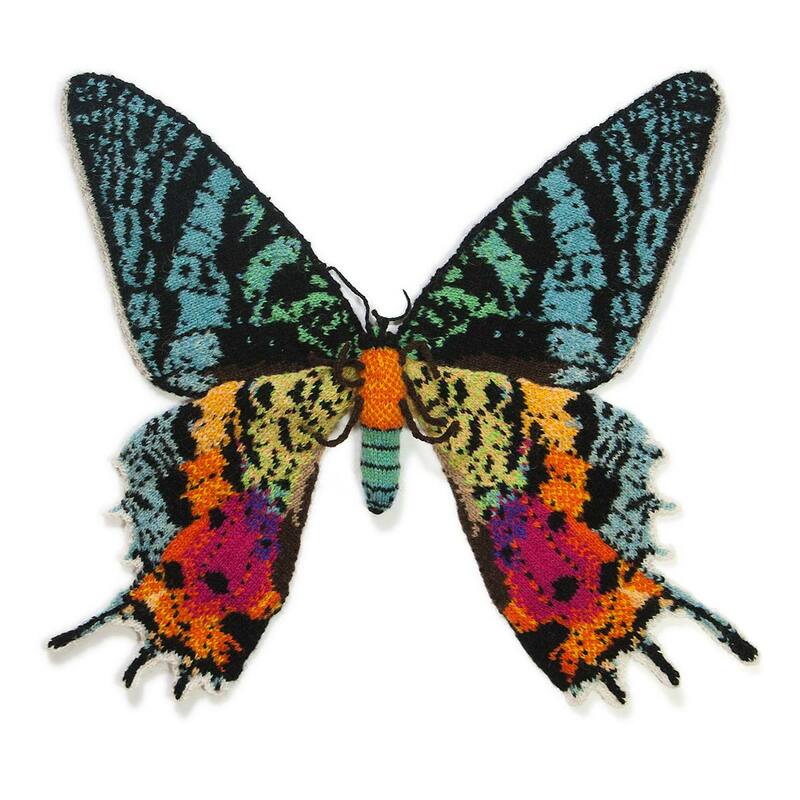 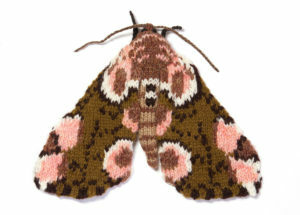 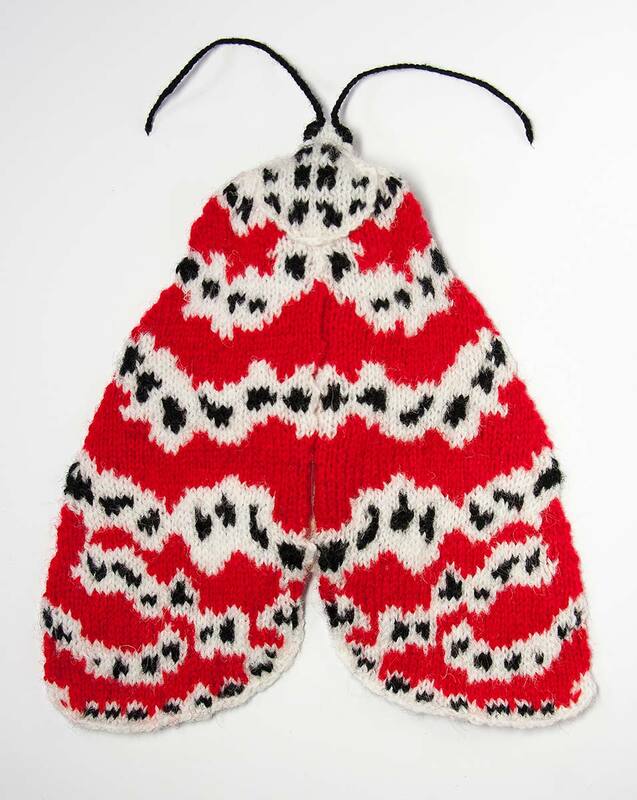 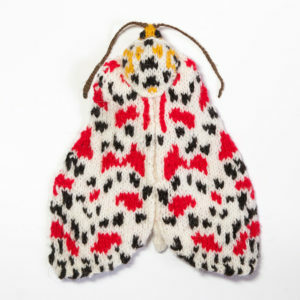 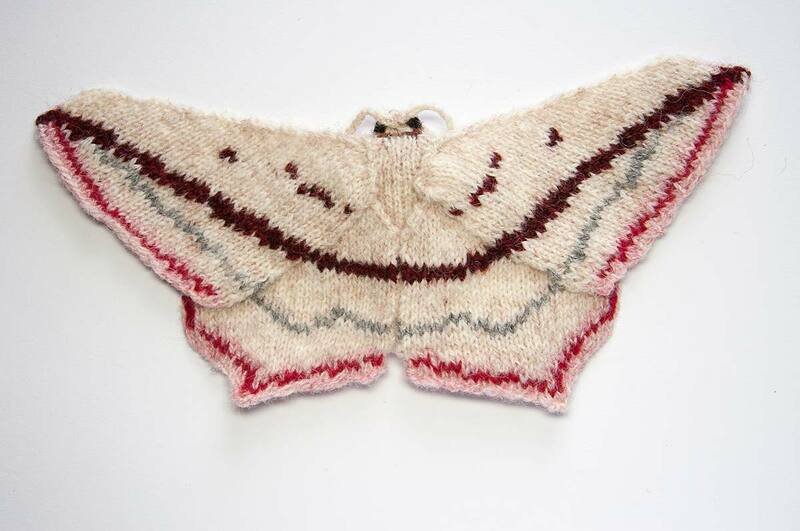 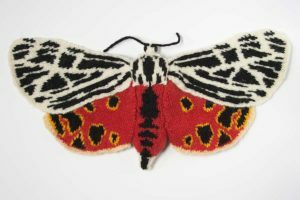 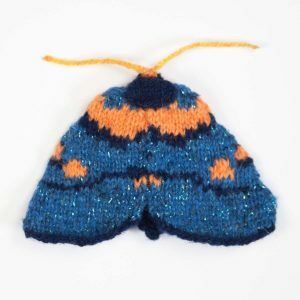 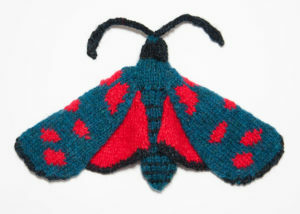 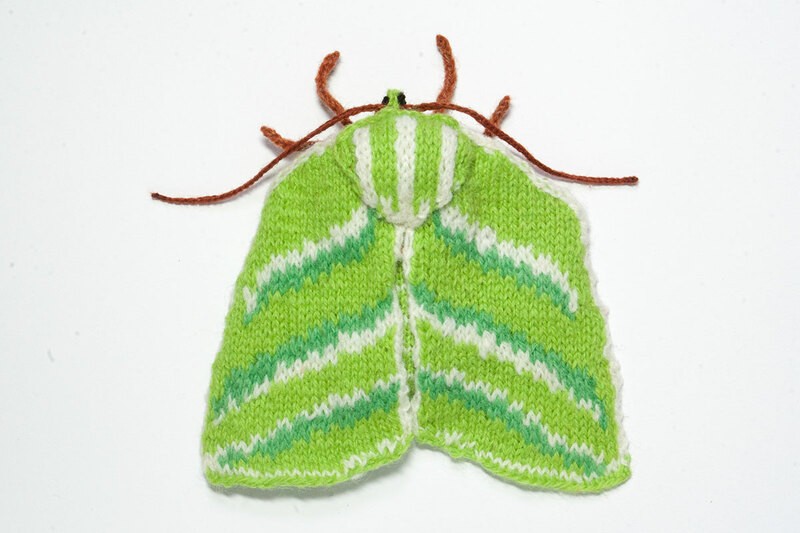 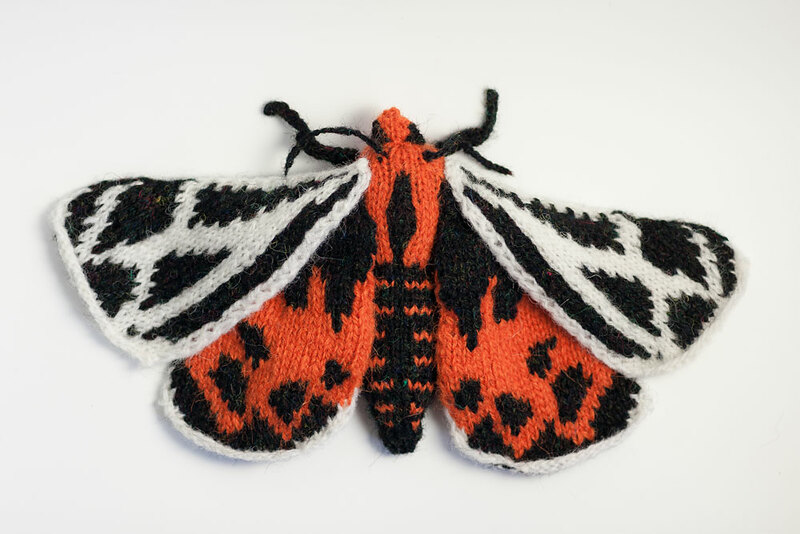 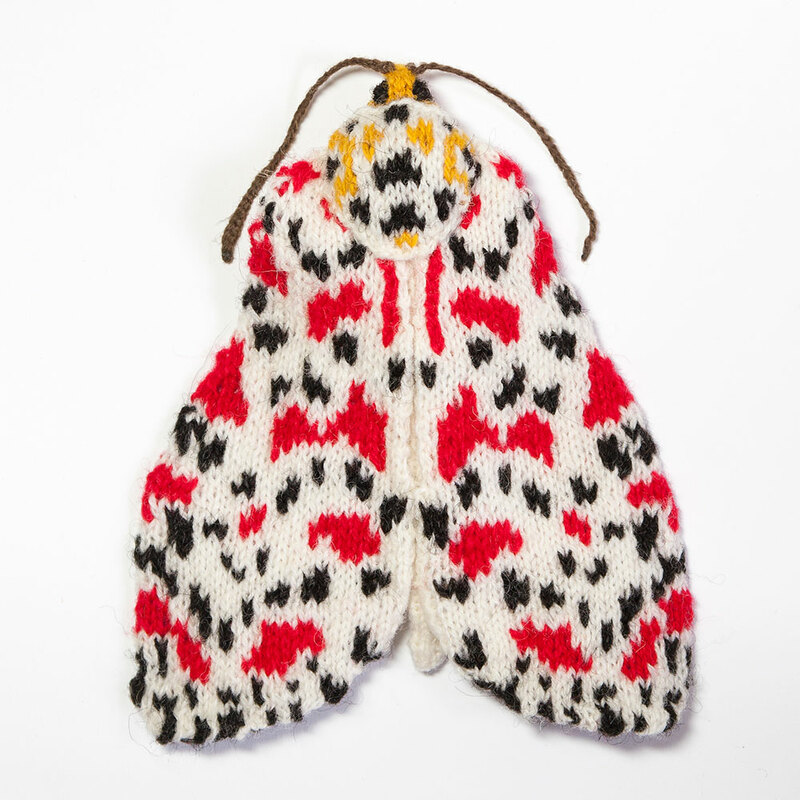 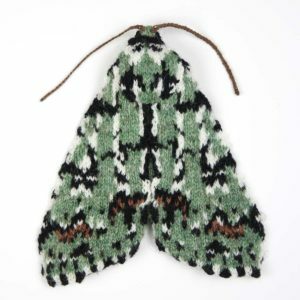 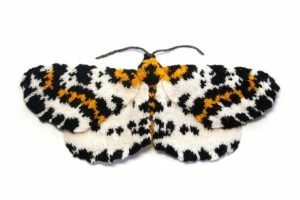 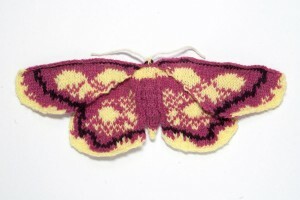 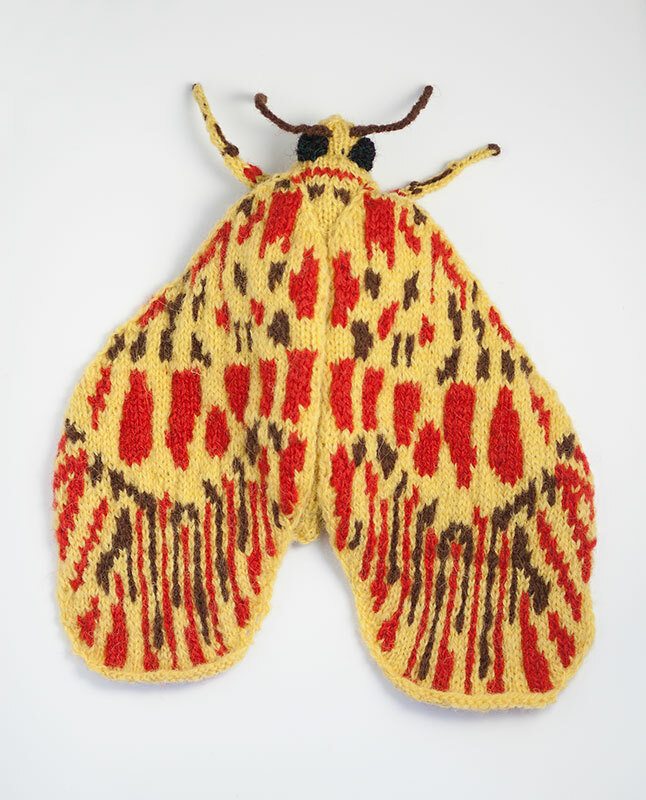 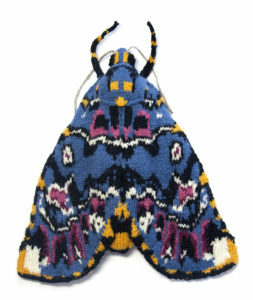 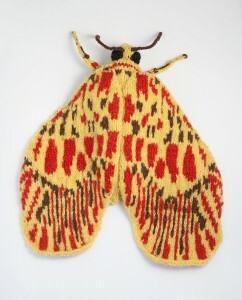 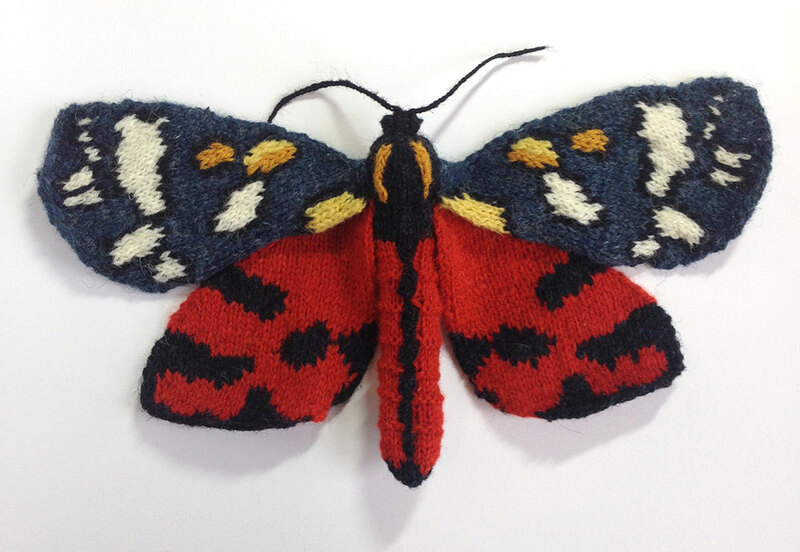 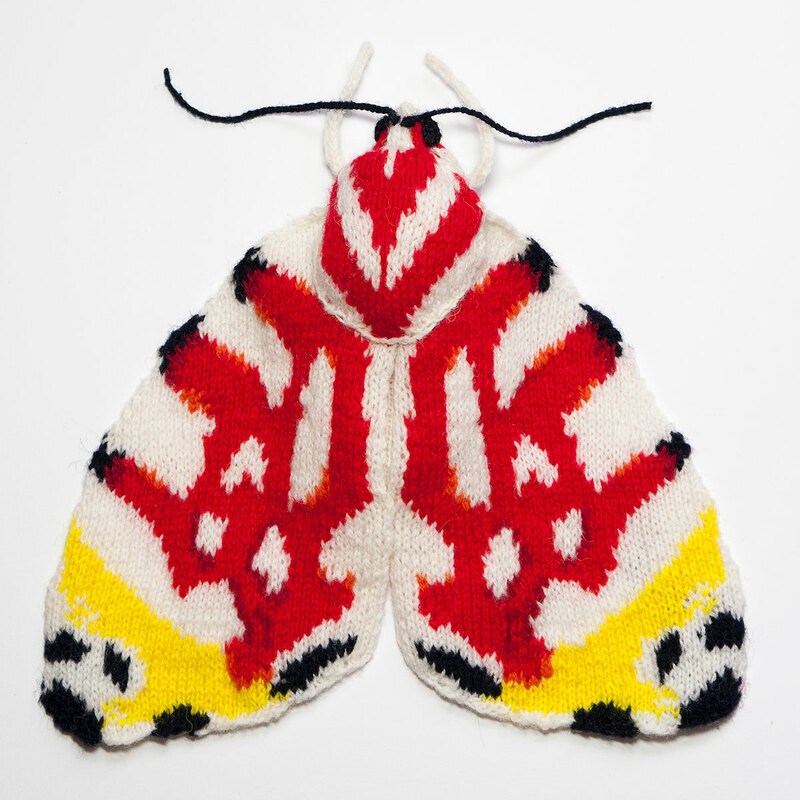 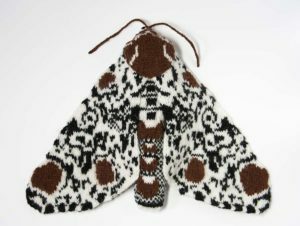 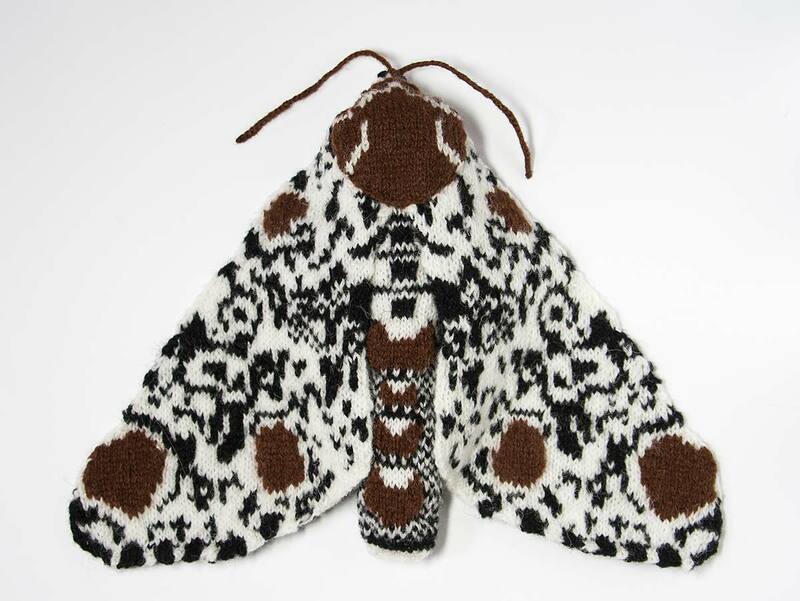 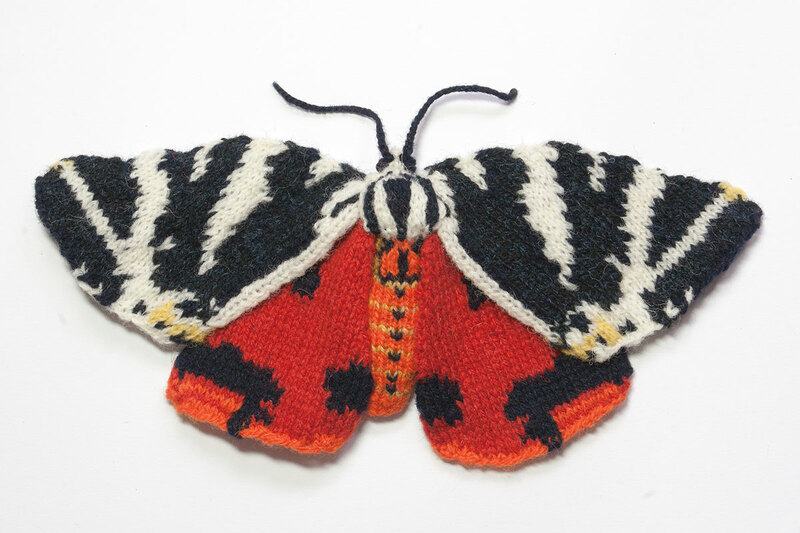 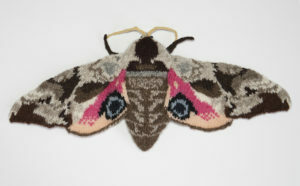 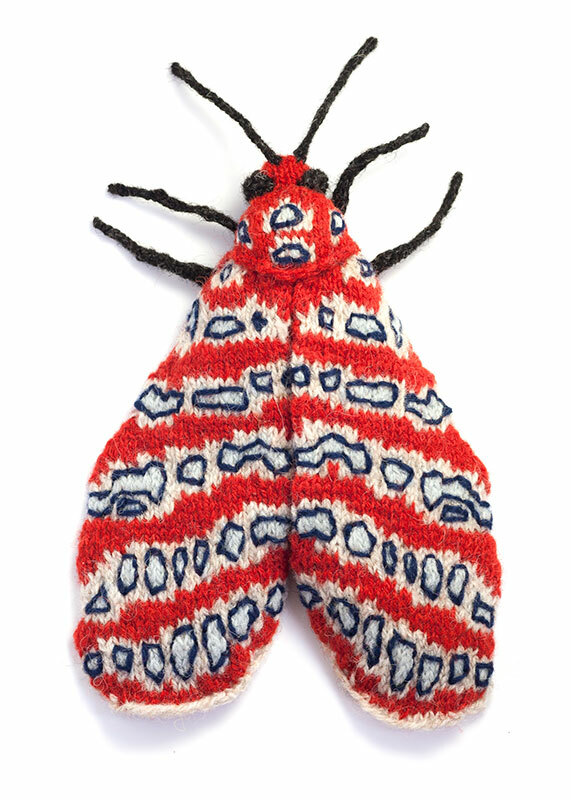 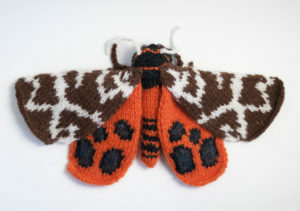 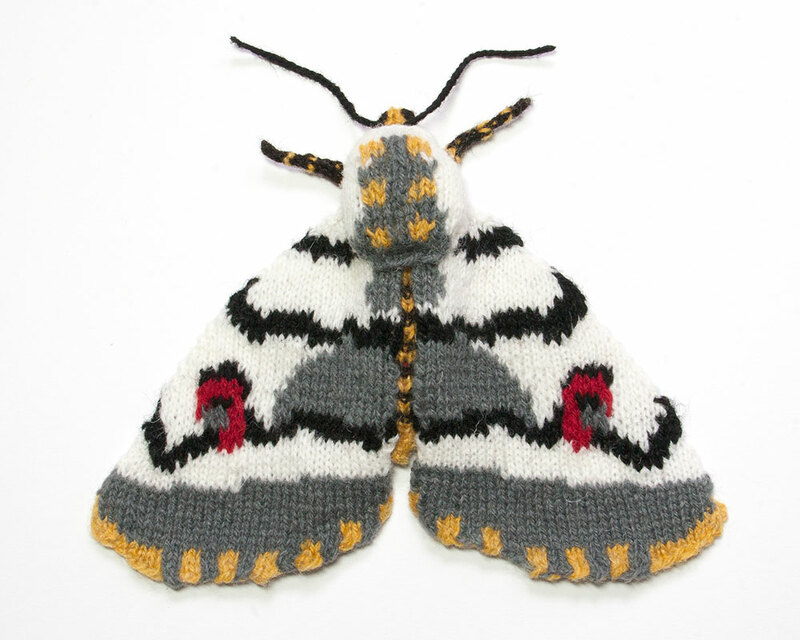 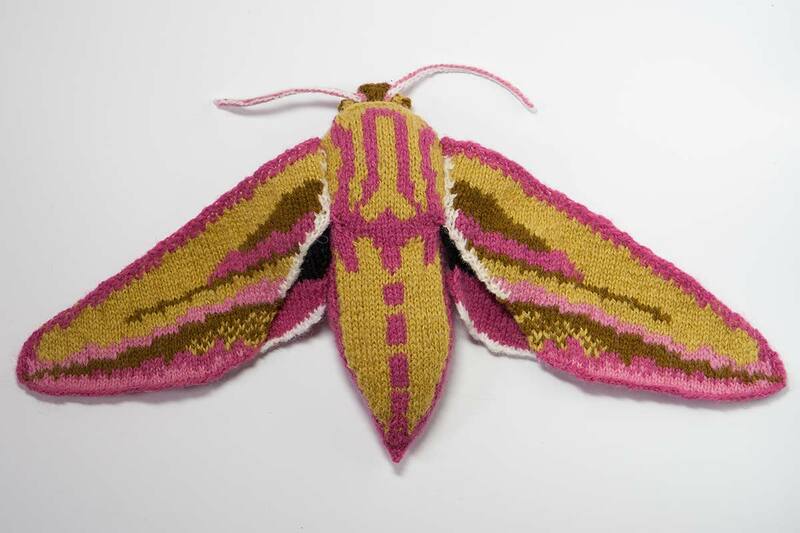 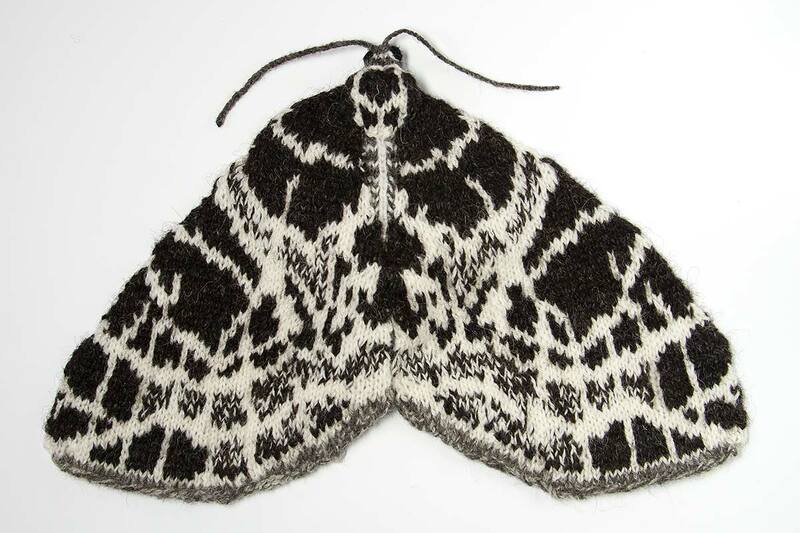 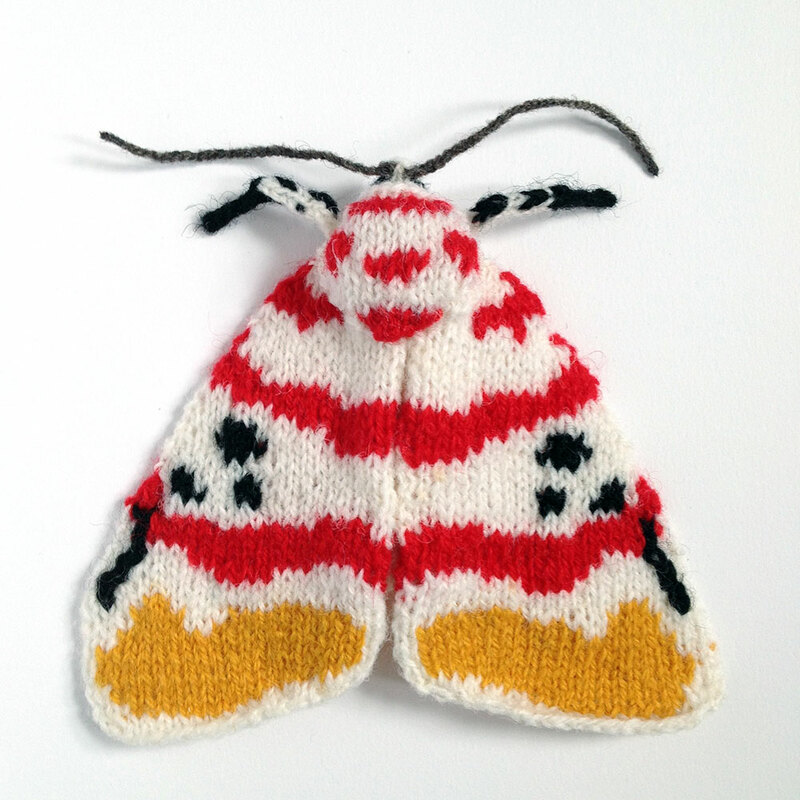 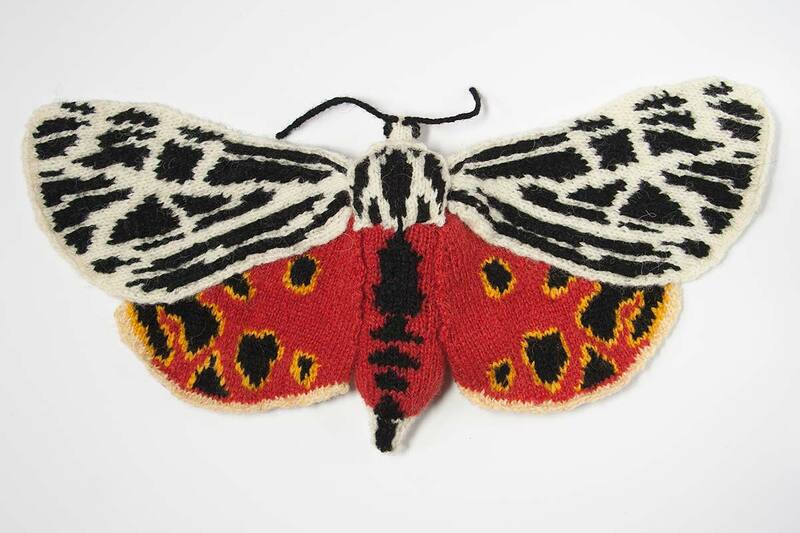 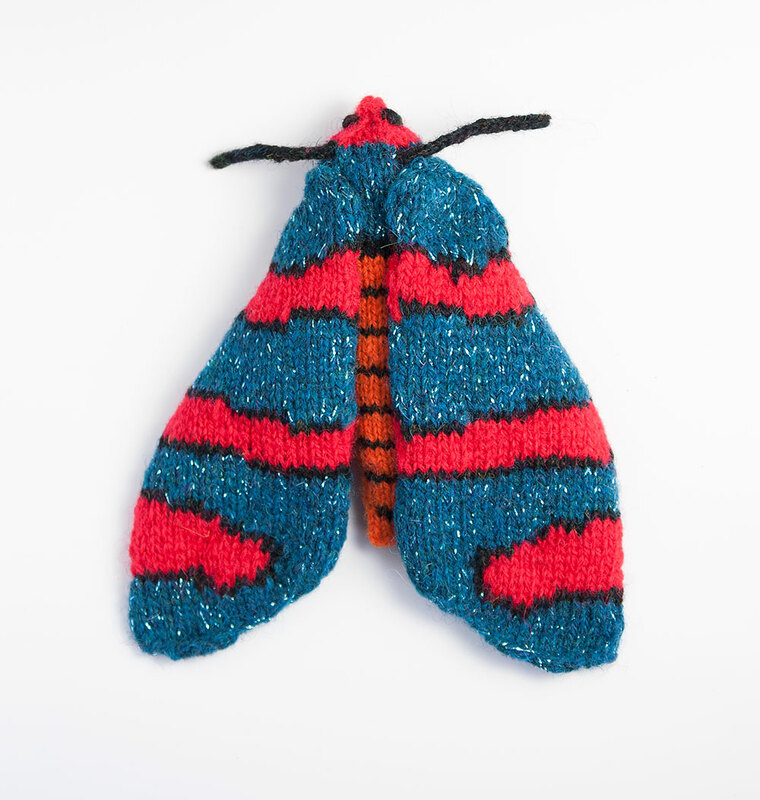 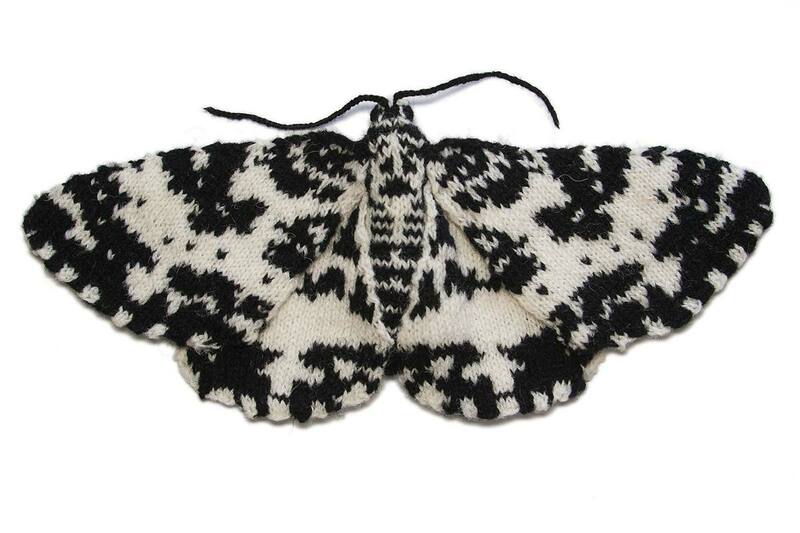 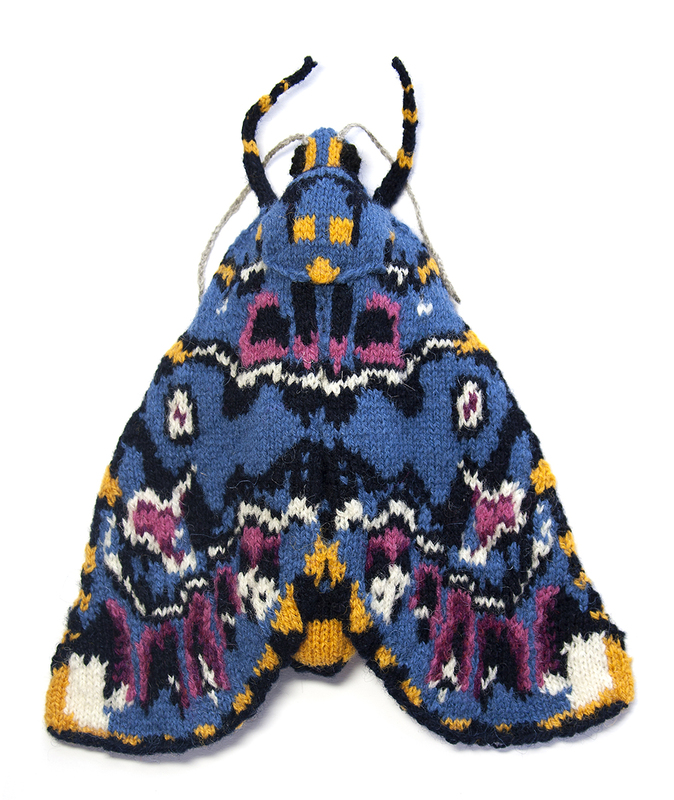 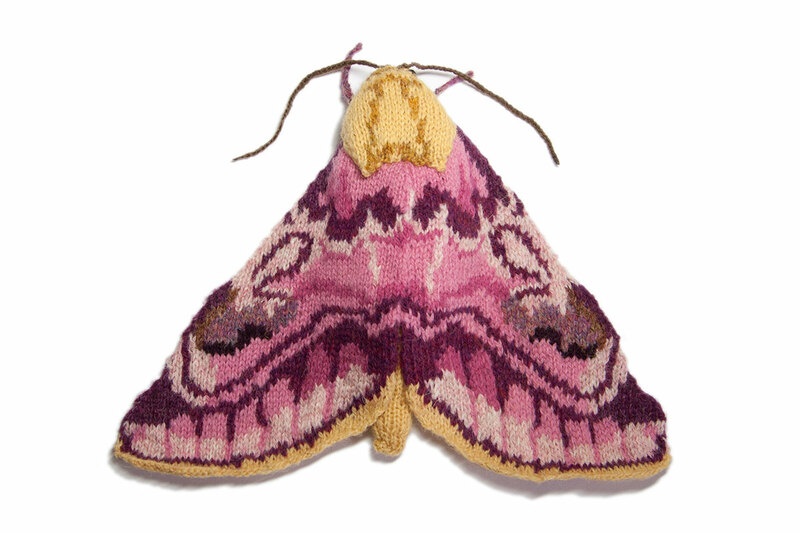 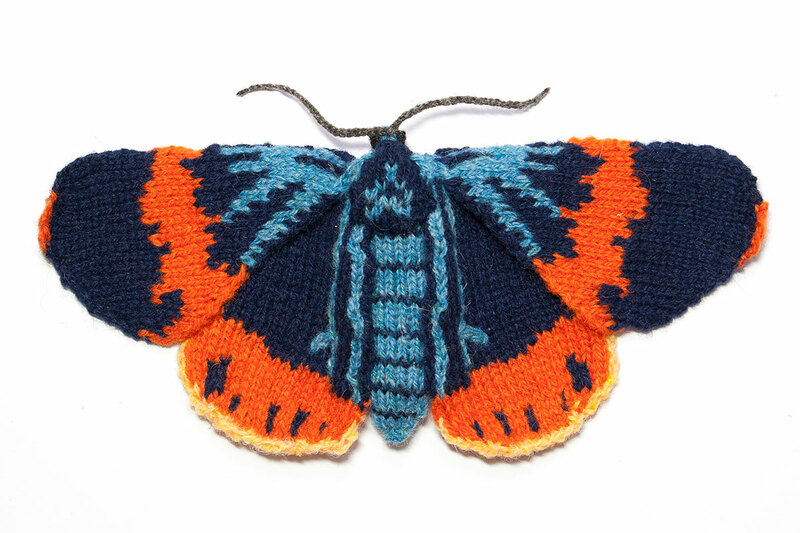 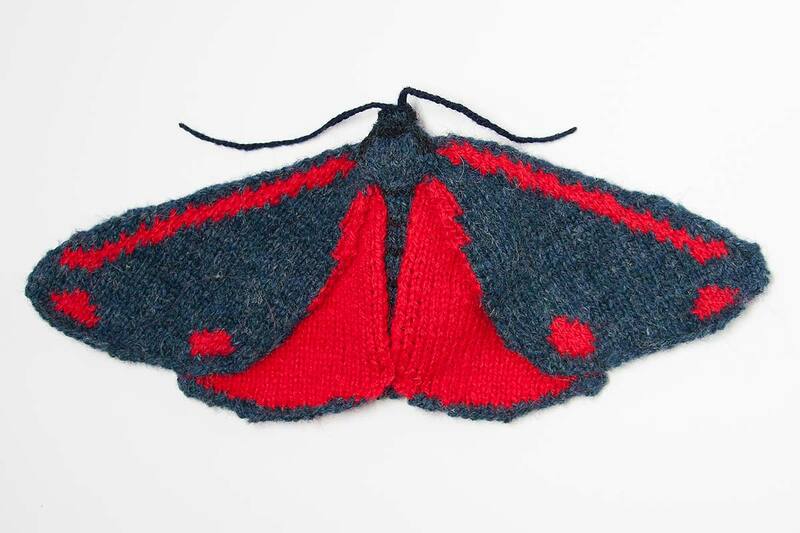 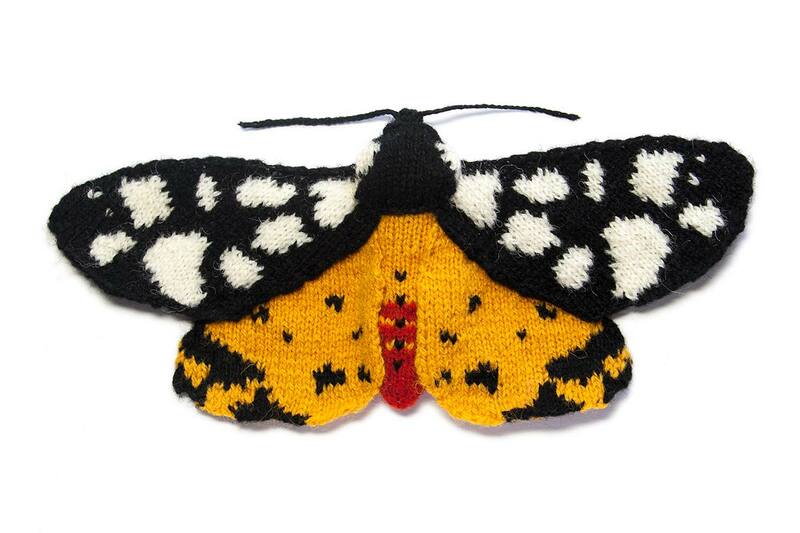 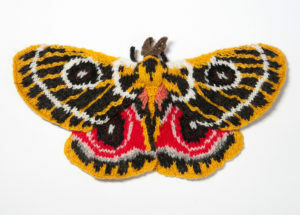 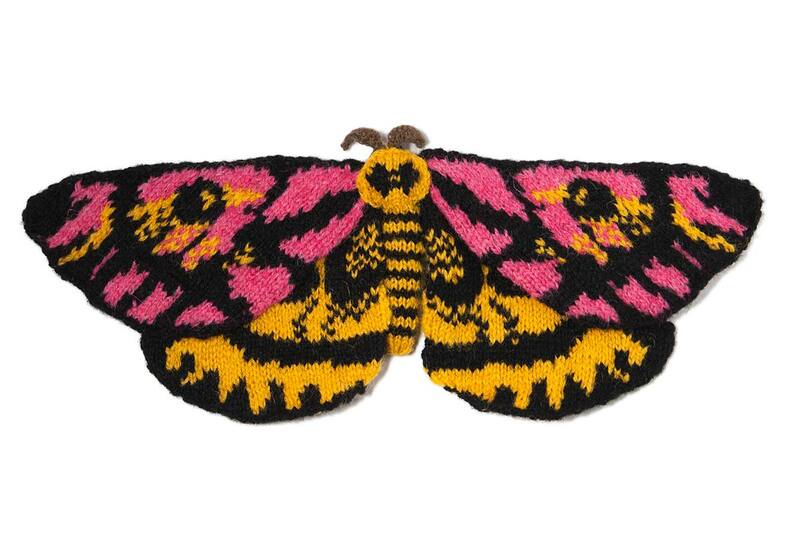 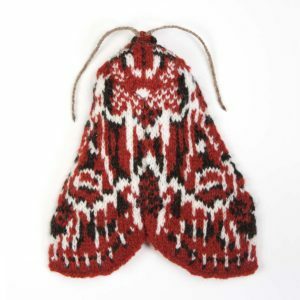 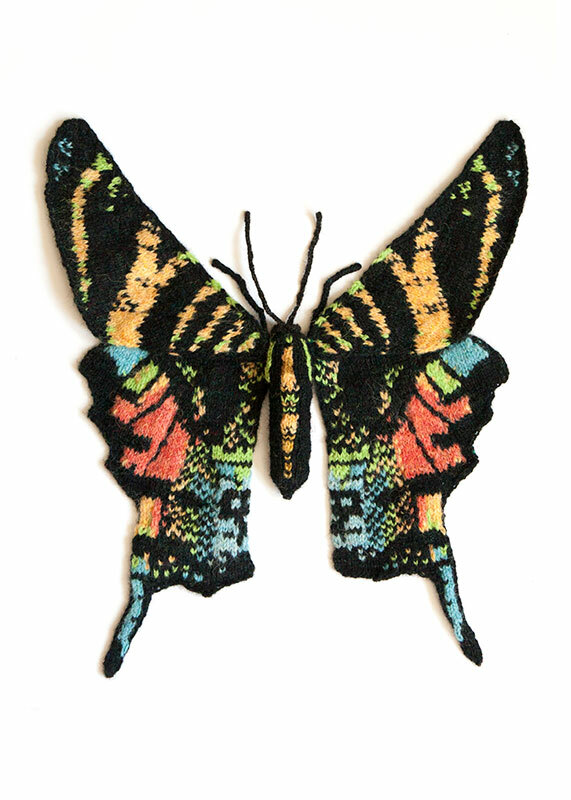 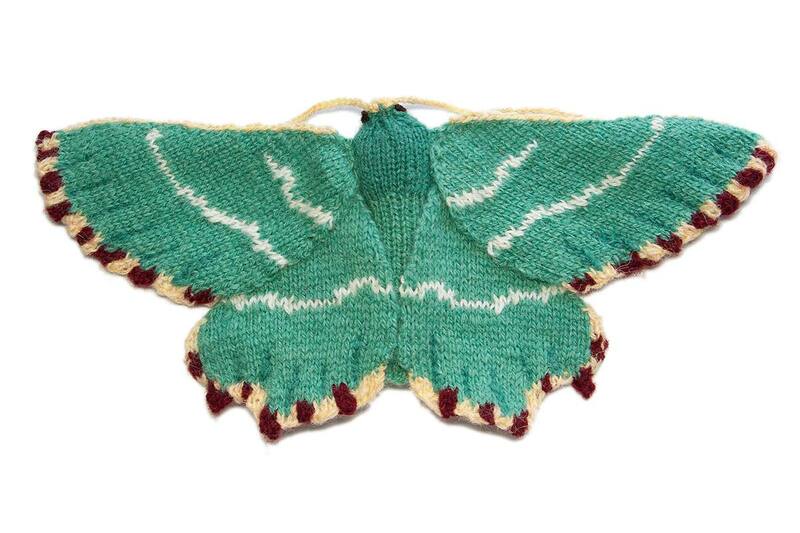 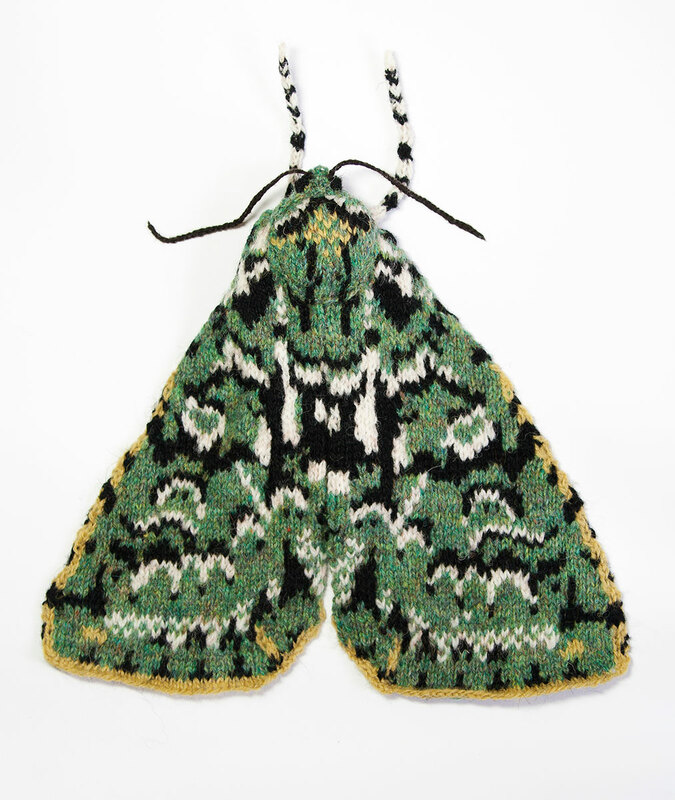 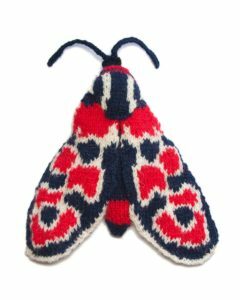 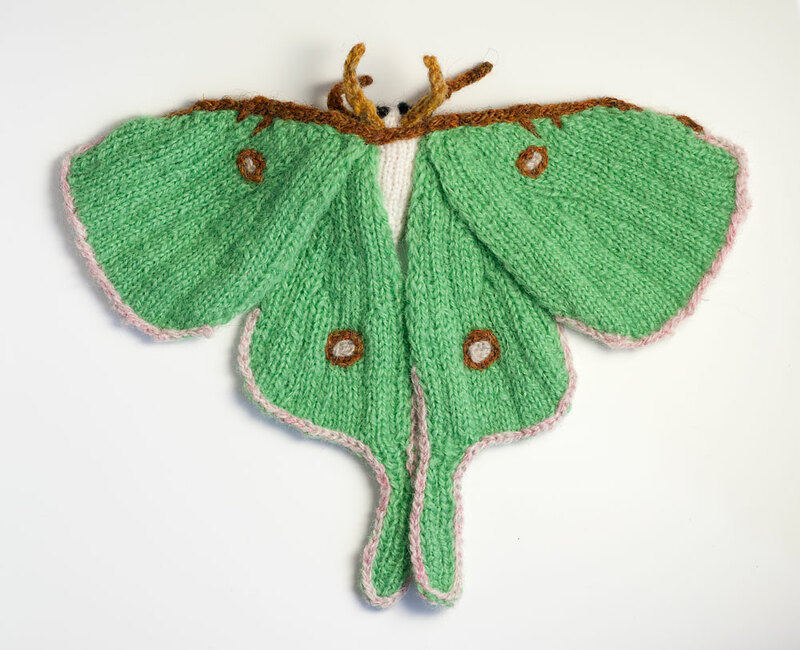 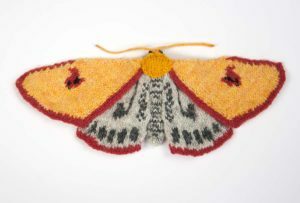 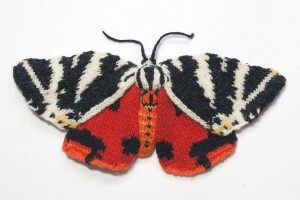 I started knitting moths in 2014 for an exhibition at Prick Your Finger. These are all hand knitted with Shetland wool. 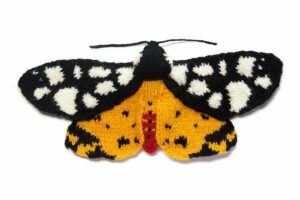 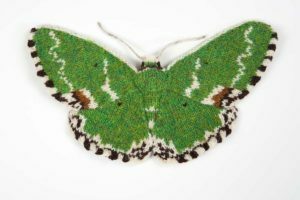 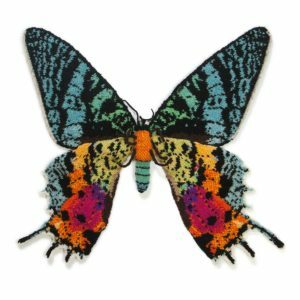 Each one is based on a real species of moth. Most of them are available as greeting cards or framed originals. Get in touch here for commissions. 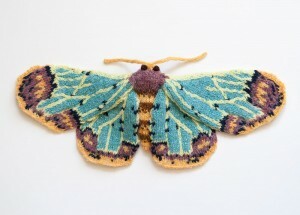 I also have a tip jar if you want to help me make more, thank you!